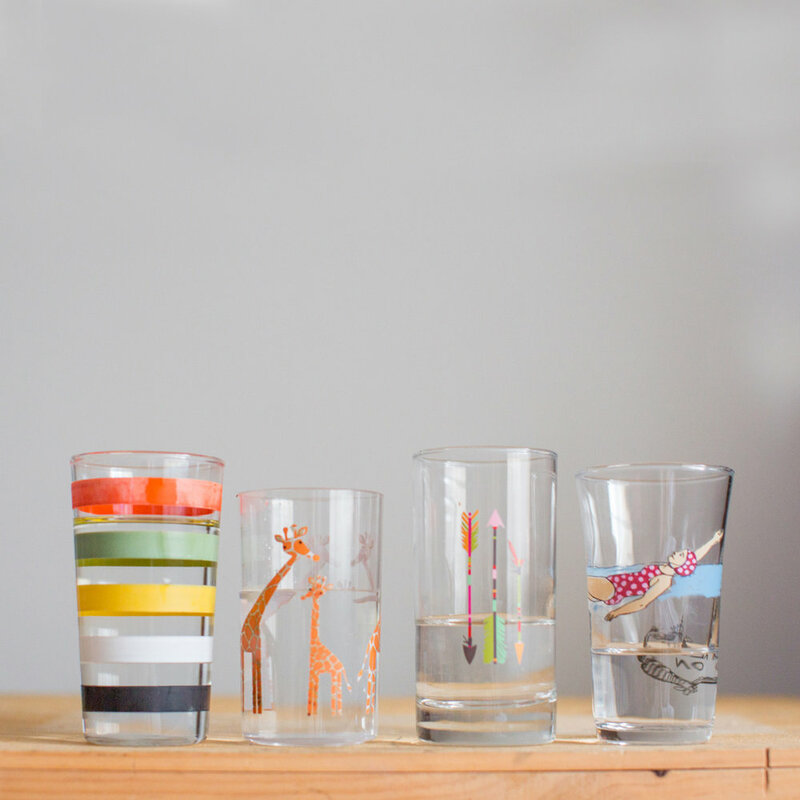 Keeping track of the amount of water your kiddo is drinking can be tricky, especially if they’re at school. We recommend having a designated water bottle for each of your kids that you fill before they go to school, and when they come home from school. Making them a part of picking out their reusable water bottle can be a fun way to involve them in the mission to drink more water. Choose one that is insulated, BPA free, and has a sturdy lid. Dr. Tiku likes the HydraFlask water bottle for his daily dose of hydration! He bought his at SLO Bike and Run. A fun way to encourage kids to drink more water instead of sugary drinks is to add fruit! Adding fruit to your water is a great way to add flavor, without adding too much sugar. Take your family to the SLO Farmers Market and let them choose their favorites! We recommend making a big batch of fruit flavored water, letting it sit for a bit (you can even mash the fruit a bit to get more flavor) and pouring the infused water (not the fruit) into your water bottles. Putting fruit directly into the water bottles can make it tricky to drink, as bits of fruit can block the openings we drink out of. Having a large glass drink dispenser on your counter can also be a pretty addition to your kitchen, and is a good visual reminder for everyone in the family to take sips more often.